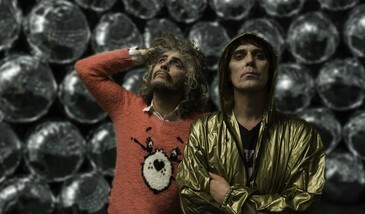 You might want to sit down for this: veteran psychedelic act The Flaming Lips are coming to Sled Island 2018! The band will bring their dazzling live show to MacEwan Hall on Thursday, June 21 in support of their most recent release, 2017’s acclaimed Oczy Mlody. Sled Island passes grant entry (subject to capacity), and are currently available here. Tickets go on sale here on Friday, April 13 at 10am MST.